"Kim Kimbro is a painter of the in-between. Stylistically, she operates along the borderlands of representation and abstraction, with a palette that straddles the real and the unnatural, and an inferential technique that threatens to dissolve her figures into the ether. 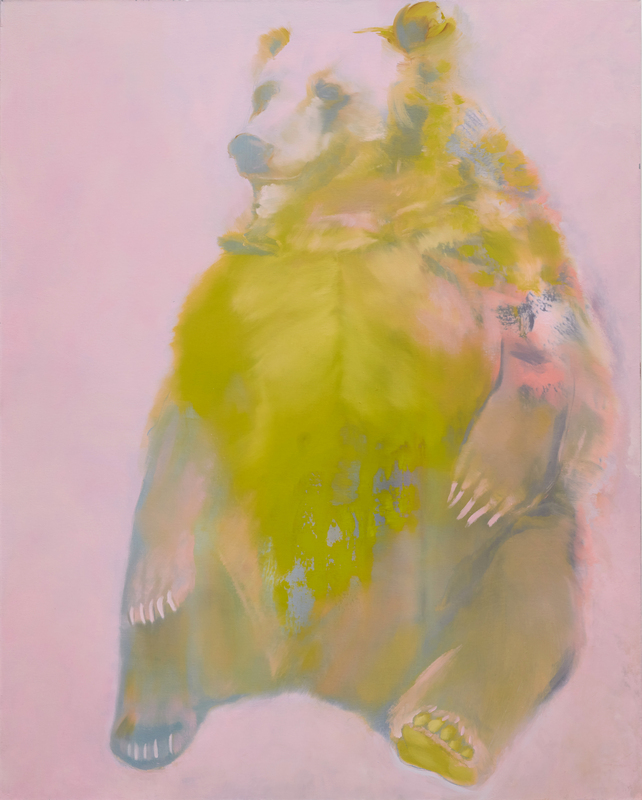 She is most widely known for psychologically affecting portraits of wildlife, whose shifting consciousnesses hover on the liminal border between life and death."